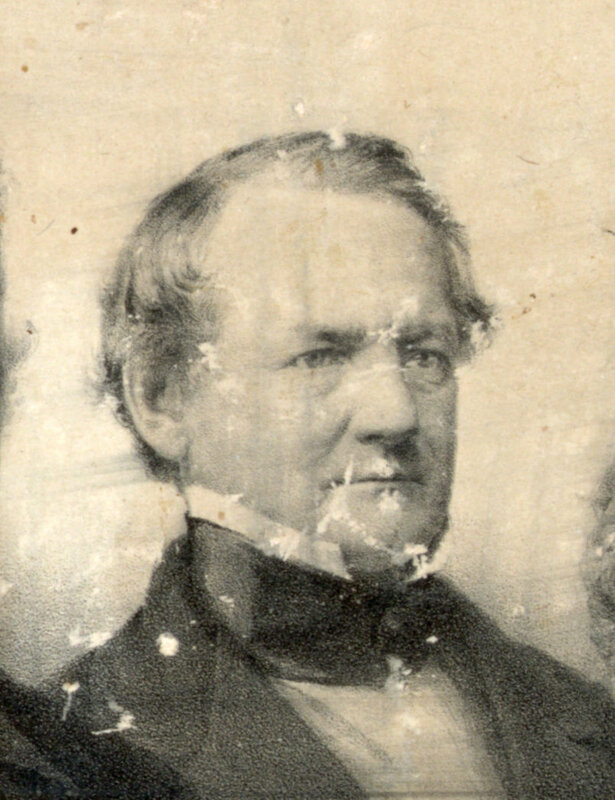 George W. Crawford, Governor of Georgia 1843-1847. In politics, Crawford was a Whig, as was Levi J. Knight of Lowndes County (now Berrien). Crawford was the only Whig elected to the Governors office in Georgia. Appointed Secretary of War in the Cabinet of President Zachary Taylor and served from March 8, 1849, to July 23, 1850; presided over the State secession convention in 1861; died on his estate, “Bel Air,” near Augusta, Ga., July 27, 1872; interment in Summerville Cemetery.